Remember the good old, large TV sets of the 90s? Those are long gone as thin high definition and 3D TVs have taken their place. You don’t need a TV to watch videos and enjoy your favorite programs. 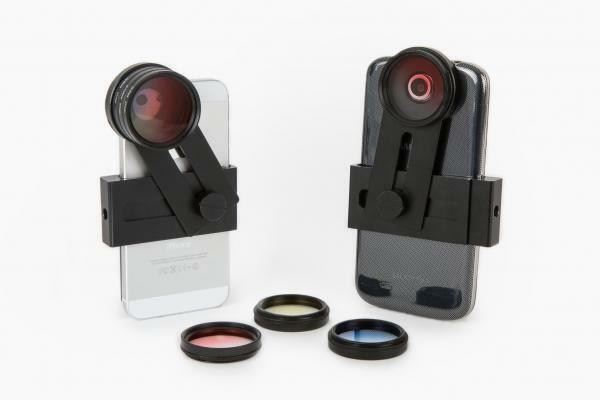 Just bring an iPhone and a couple of useful apps, and you are set. This retro TV stand does make it easier to watch things on your phone. Its birch wood design not only looks attractive but naturally amplifies the speaker’s sound. 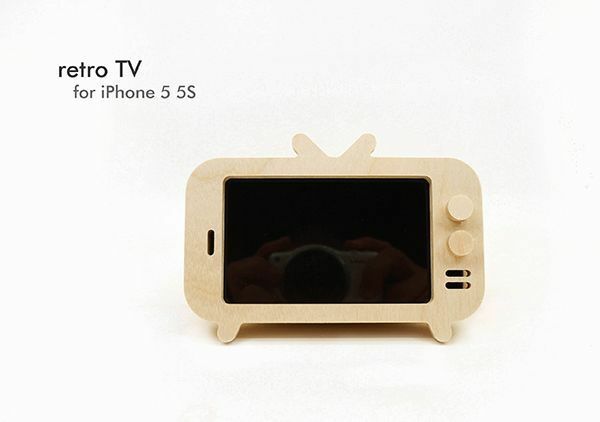 The retro TV Stand for iPhone looks cute and enhances your video and audio experience. It is a design by O’LIVEFACTORY.